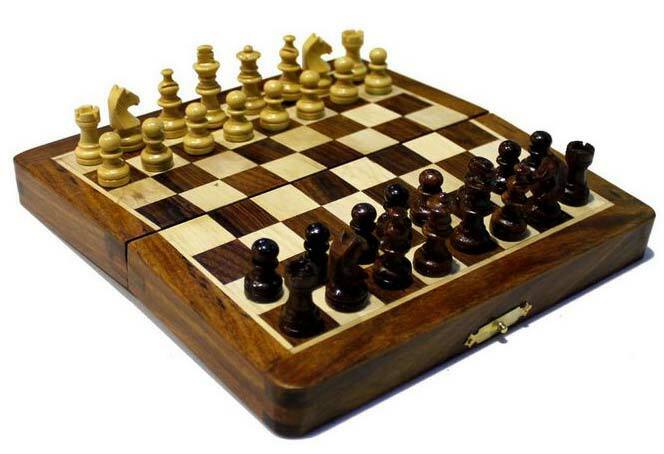 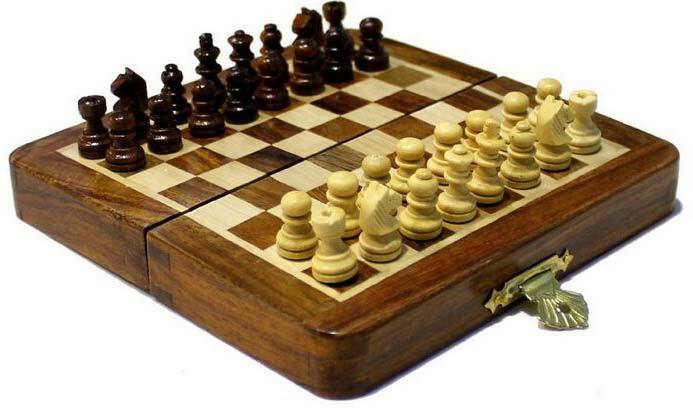 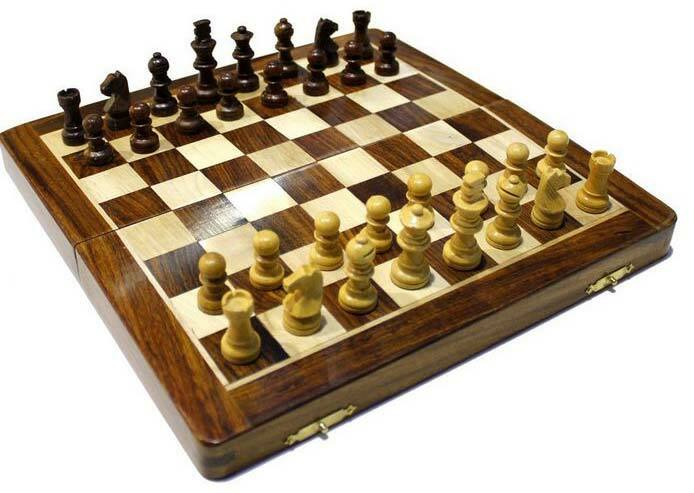 We are a notable manufacturer, exporter and wholesale supplier of Wooden Chess Set based in Delhi, India.We have gained much appreciation from our clients for supplying the premium quality products with variable dimensions and thickness. 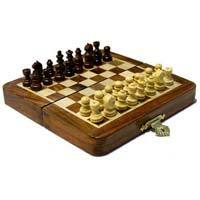 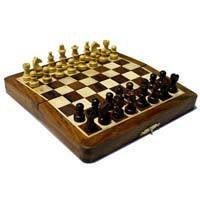 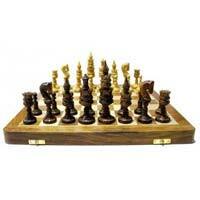 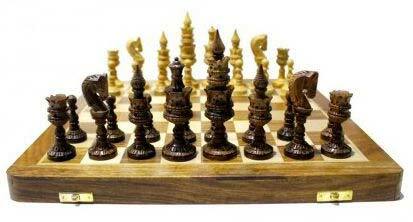 Wooden Chess Set is designed and manufactured by our team of experienced professionals. 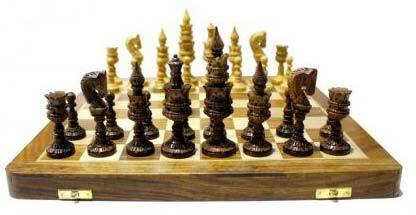 We give much importance to providing timely services and maintain clarity in a relationship with our customers. 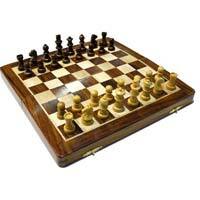 Moreover, priority is given to customer’s requirements for improvement of our products.